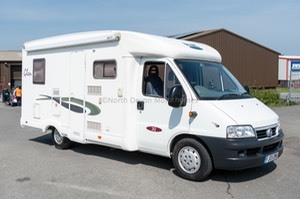 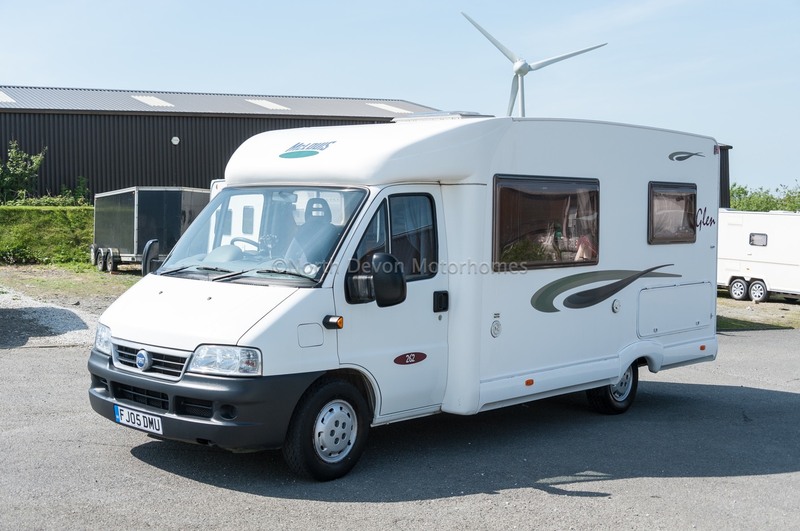 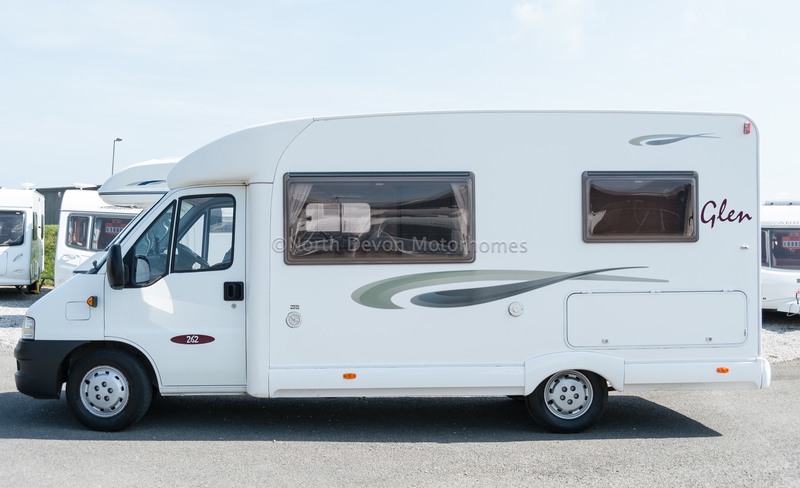 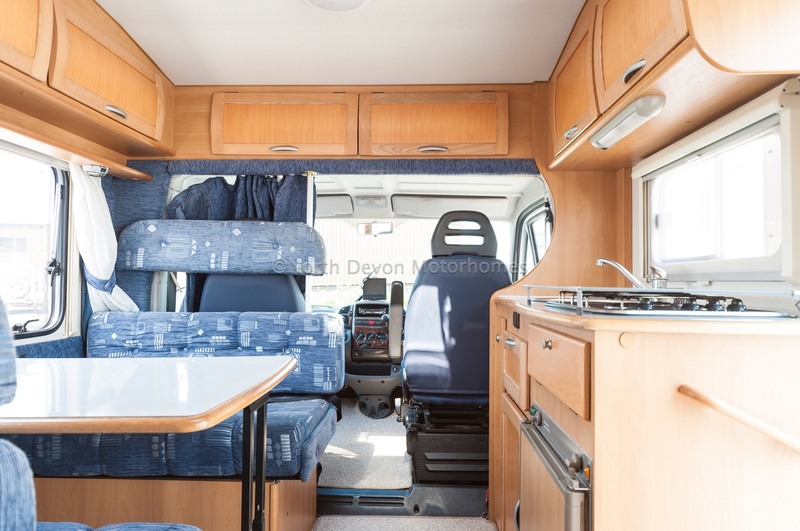 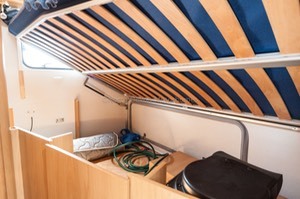 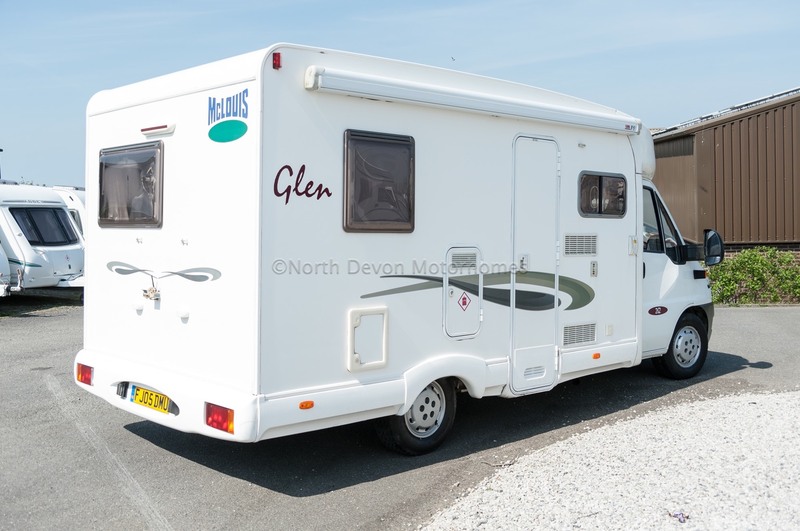 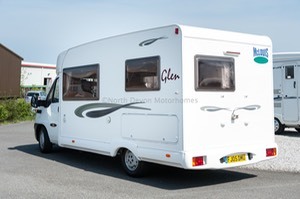 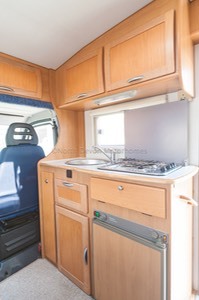 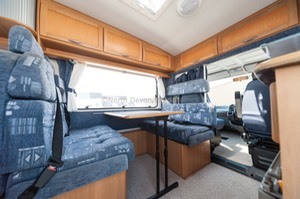 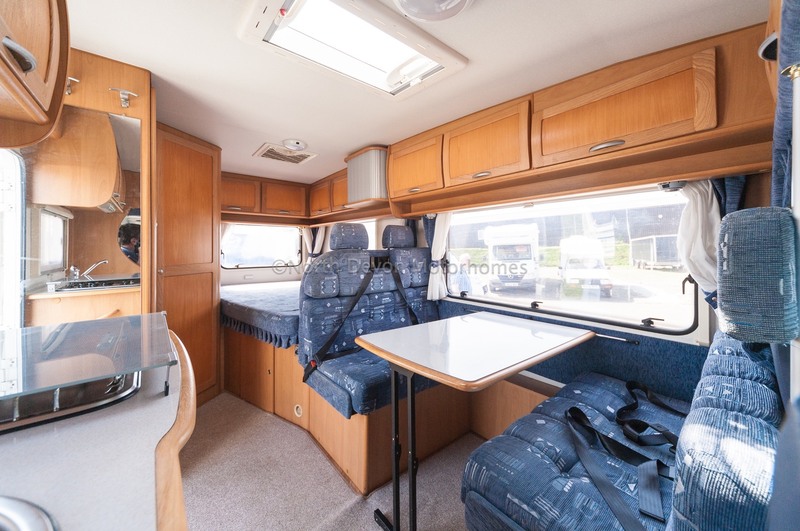 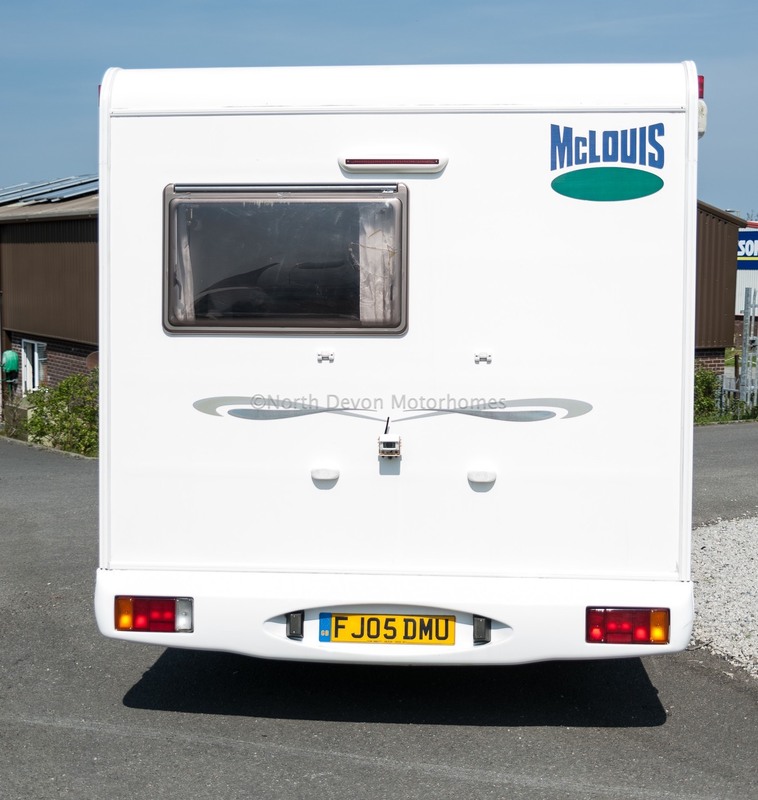 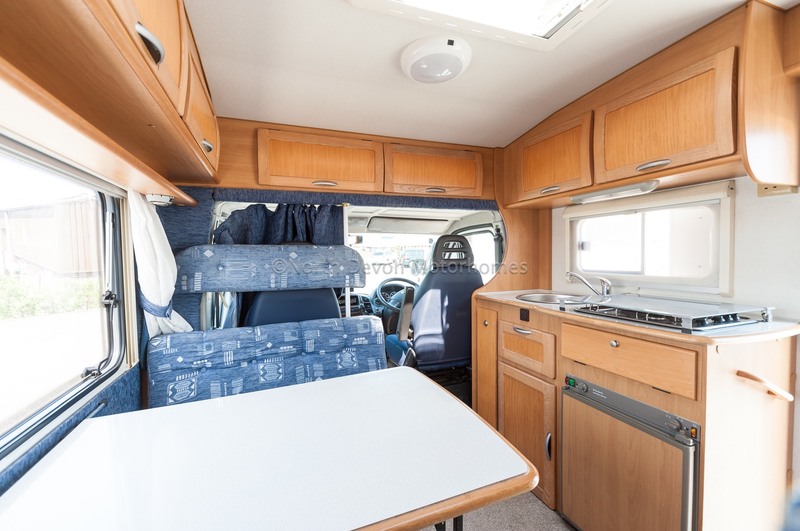 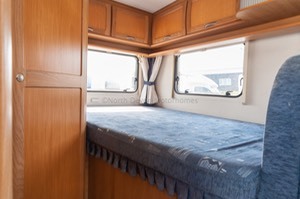 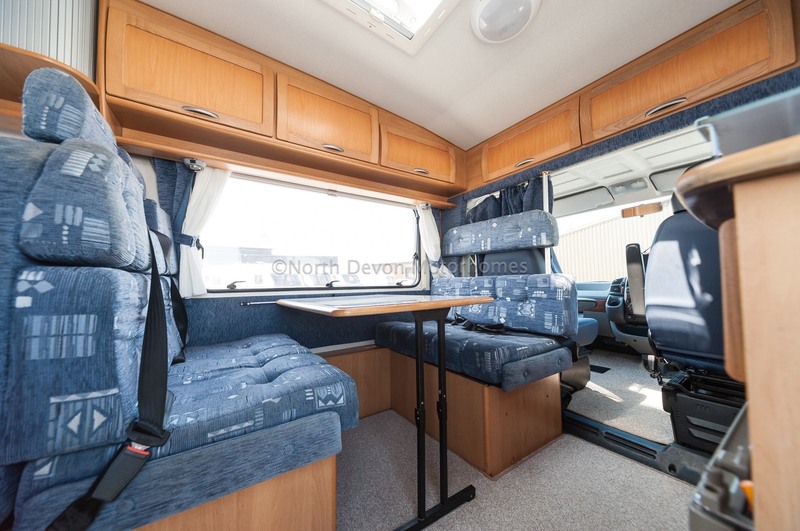 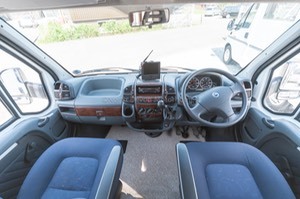 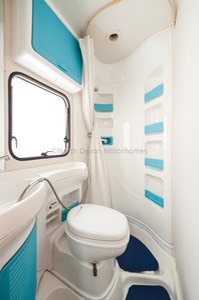 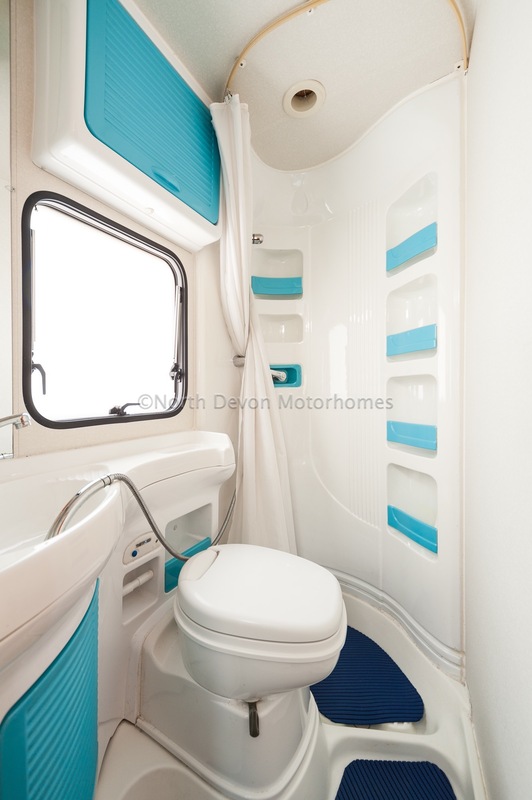 Layout: 4 berth with Fixed End Bed, front double dinette with 2 x 3 point seat belts on the forward bench seat, and an additional 2 x lap belts on the rear facing seat. 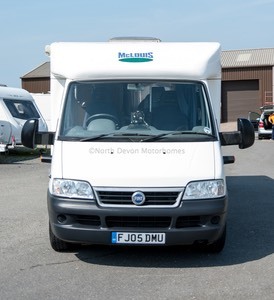 Superb driving vehicle, easy manoeuvring and reasonable size van considering the fixed bed. 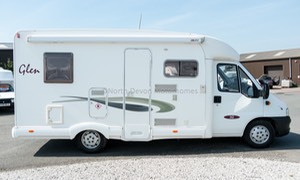 Price £ SOLD with sensible offers and part exchange considered.